If cauliflower can become pizza… anything is possible! Yes it is :) This yummy pizza crust is seasoned cauliflower that is held together with a little egg. Cauliflower is a nice neutral flavor that is perfect for your favorite low-carb toppings. Here we love tomato sauce (light- watch the carbs! ), olives, green onions, diced sausage, and bell pepper. This cauliflower pizza crust recipe is also suitable for the GAPS diet and is gluten free. Check out the picture collage below before you make this pizza crust recipe – the cauliflower does need to be squeezed in cheesecloth to become the right consistency and hold together. But once you’ve done that step, it’s very easy to put together! This recipe is from our Classic Keto – Dairy Free Menu in our Keto Family Class! Lots of yummy dairy-free keto recipes in that menu including almond flour sandwich bread, this cauliflower crust pizza, and multiple varieties of chia pudding. Whether you’re dairy-free and want to try keto, or if you can do dairy but find yourself eating TOO much dairy on keto, we’ve got you covered! Every menu in the Keto Family Class has a dairy-free option to fit your needs. Cauliflower can easily take on the flavors that we love in pizza! 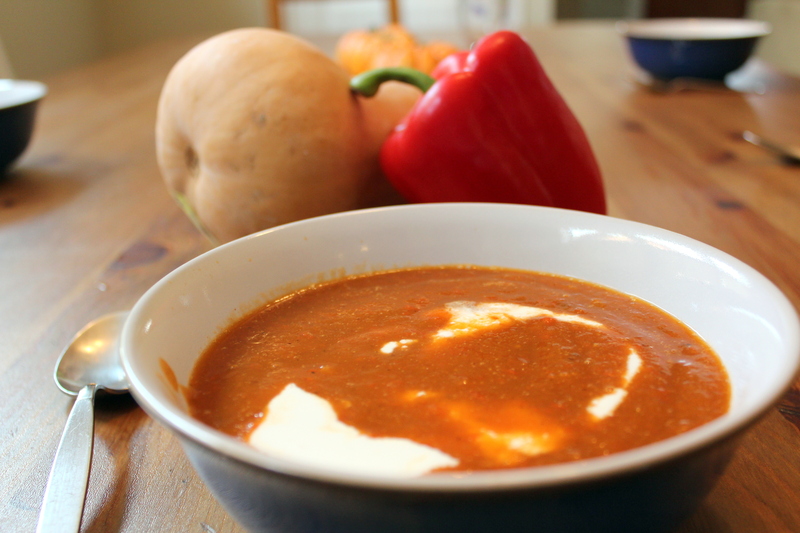 If you're dairy-free and low carb, paleo, or on the GAPS diet, you'll love this recipe! 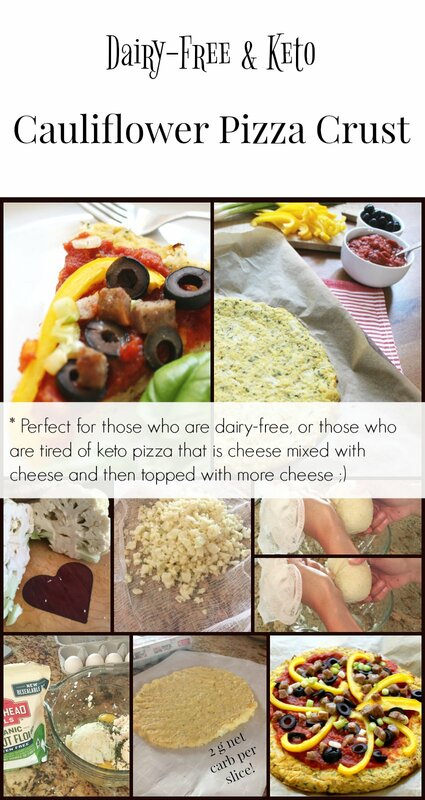 It's also great for those who are on keto but don't want to eat so much cheese (I'm looking at you, Fathead dough!). It's tempting to skip the cheesecloth step, but it is essential for creating a crust that holds together and isn't just mashed cauliflower with pizza toppings on it ;) In our Keto Family Class we make 3 weeks' worth of cauliflower pizza crust at once, and then carefully freeze for later weeks. All the yum of Pizza Friday, and only making a mess in the kitchen once! Cook cauliflower by steaming on the stovetop or microwave for 5 minutes. Cauliflower should be soft. Allow to cool until it’s not too hot to touch and pile cauliflower into a cheesecloth and then gather cheesecloth at the top and twist to press out all the excess water. This will mash the cooked cauliflower. 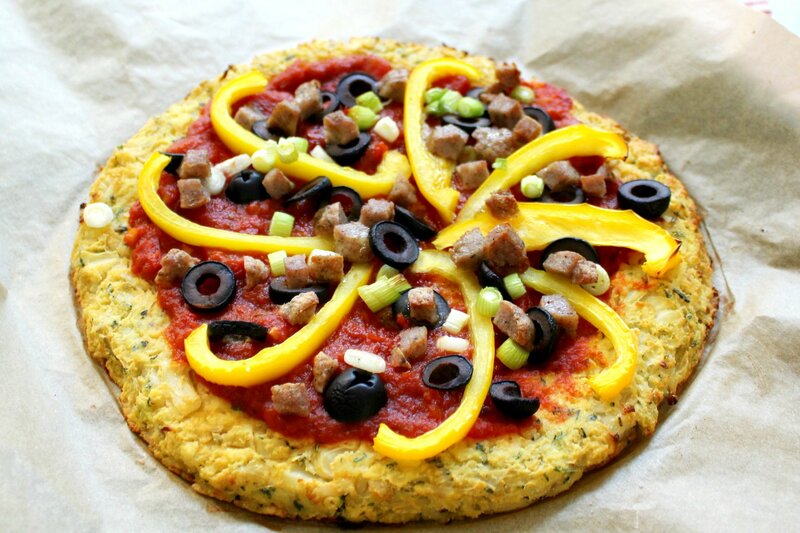 Do not skip this step or your cauliflower crust will not hold together. Preheat oven to 350* F. Place pressed cauliflower to a mixing bowl and mix in sea salt, Italian seasoning, coconut flour, and eggs. Line a baking sheet with parchment paper and divide your cauliflower dough into 2 even portions. 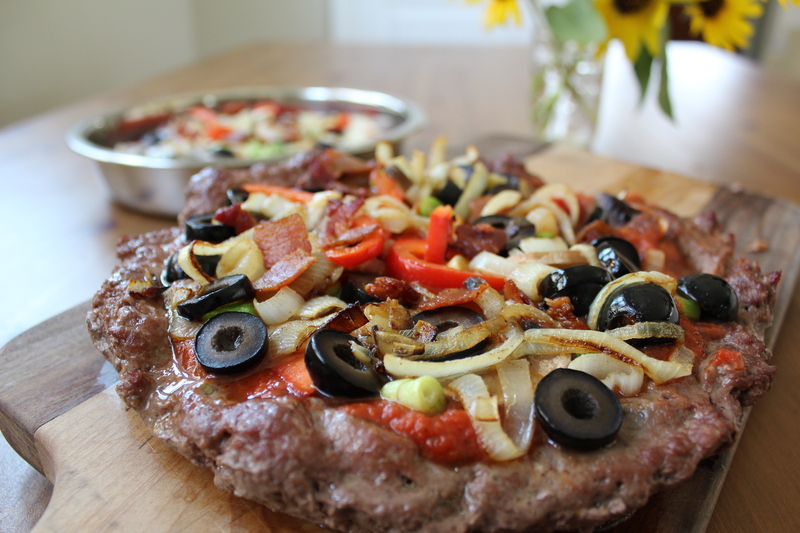 Press into two pizza-shaped circles, about 3/4 inch thick. Bake pizza for 15 minutes, then remove from oven and add toppings. Return to the oven for an additional 15 minutes or until edges start to turn golden brown and toppings are cooked. 4 net carbs per half pizza crust. Nutrition facts are for the crust only.